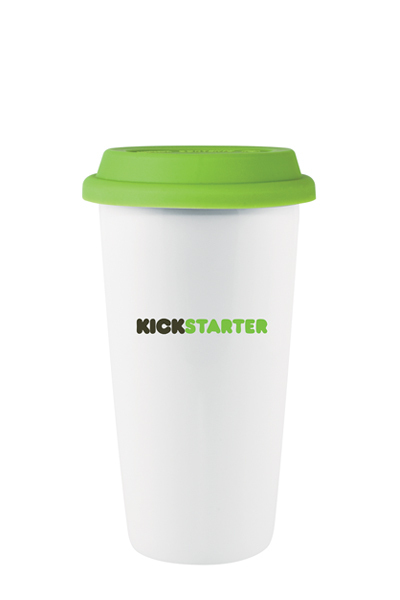 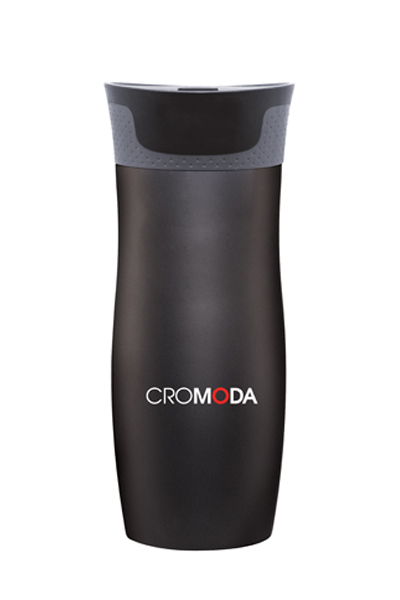 This high-tech custom travel mug is the ultimate travel companion so you get ideal beverage temperatures wherever you are. 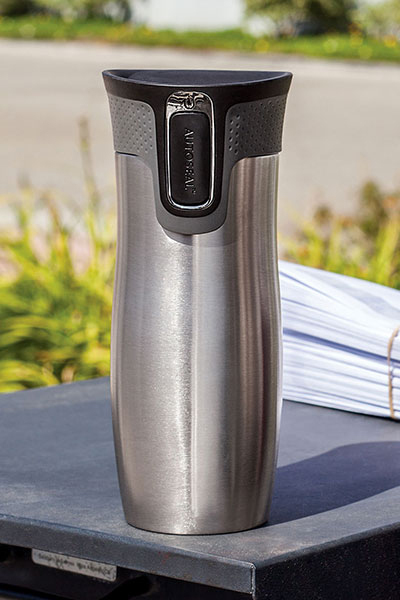 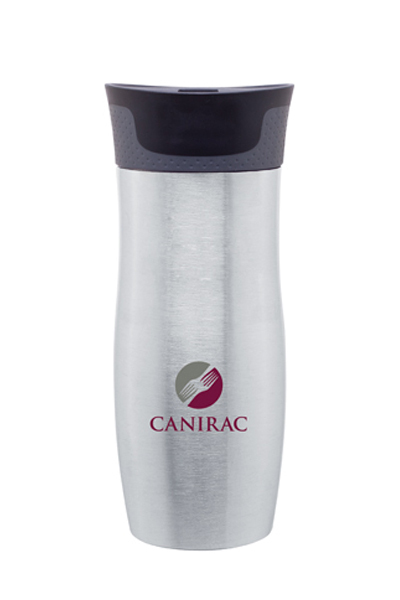 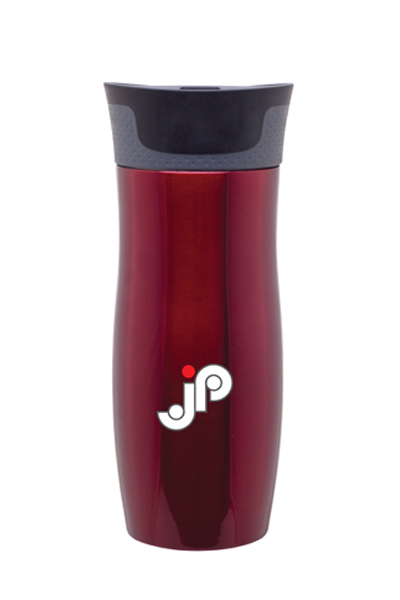 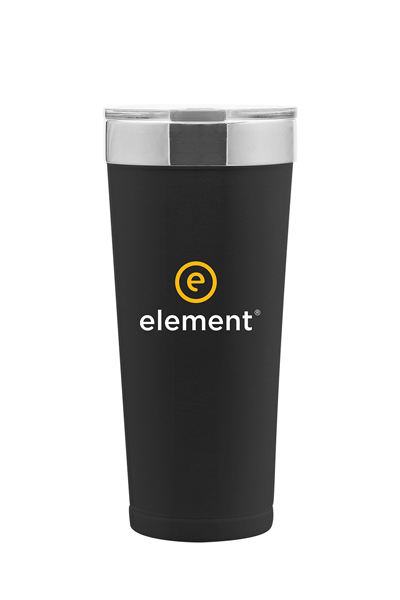 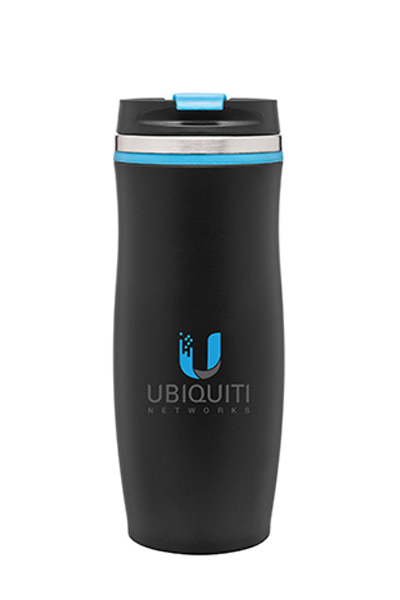 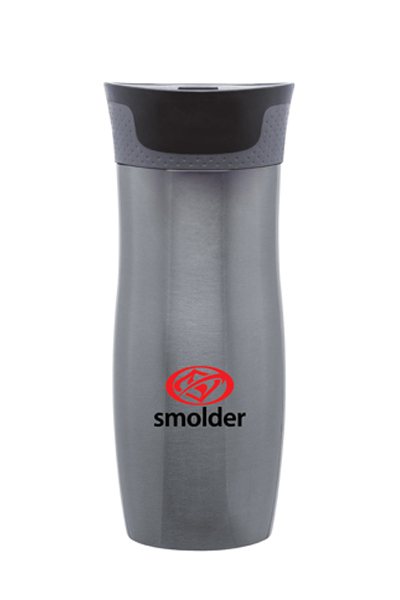 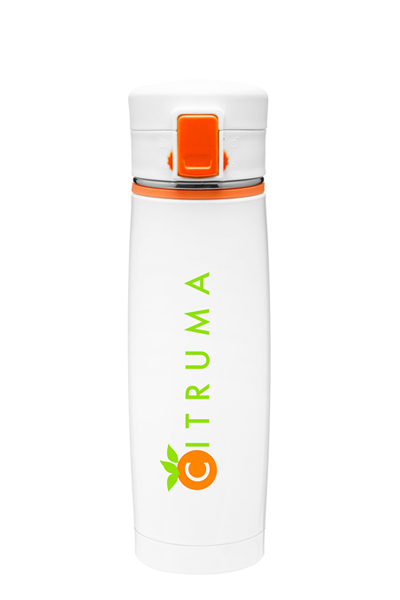 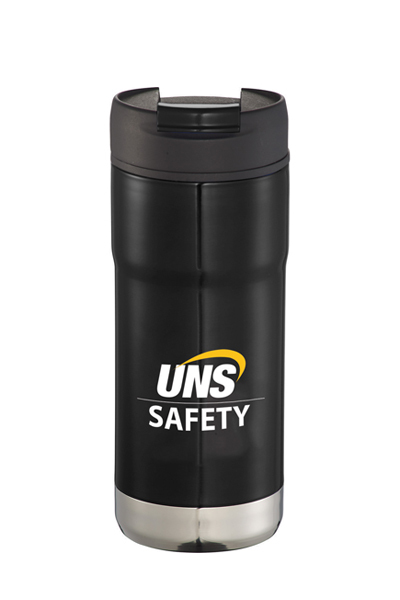 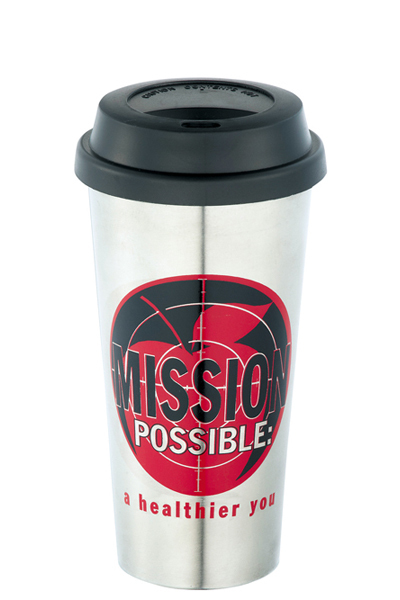 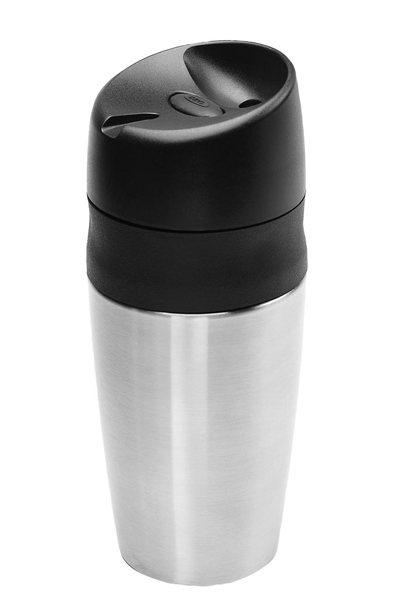 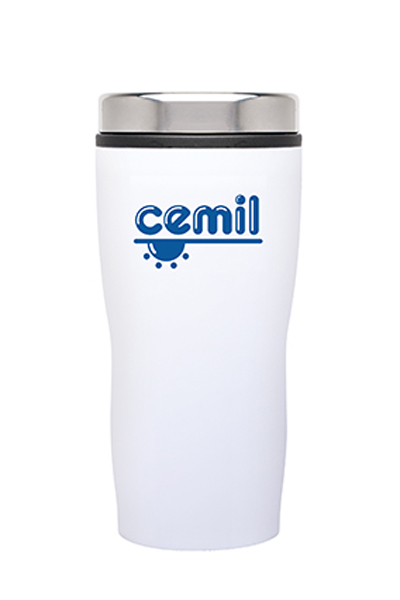 This lightweight stainless steel tumbler features a double-wall system to help keep your hot beverages hot and your cold beverages cold without the condensation.The tapered look of this promotional travel mug makes it easy to grab and allows it to fit in most car cup holders. 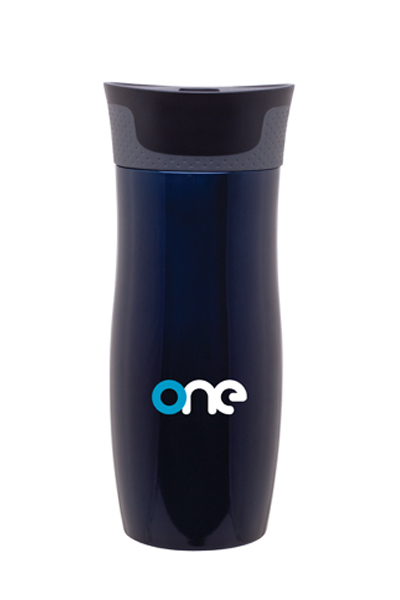 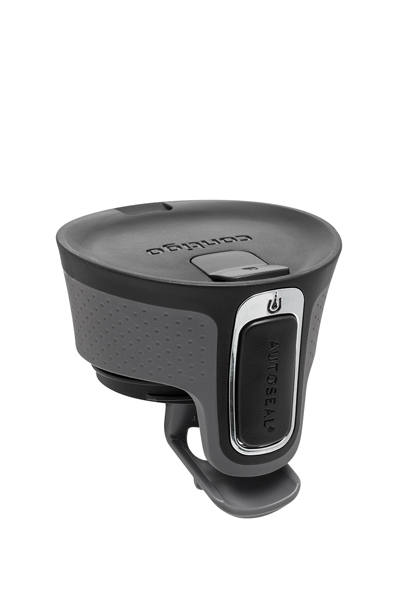 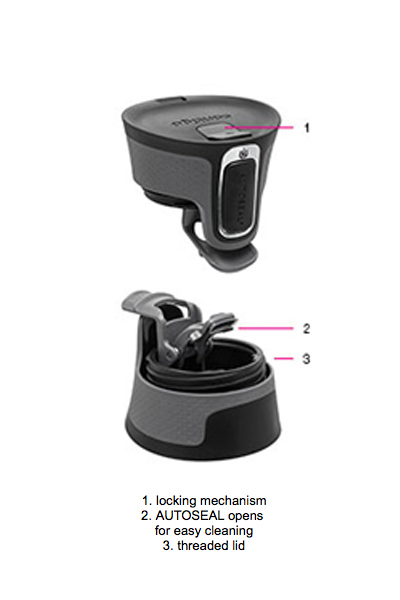 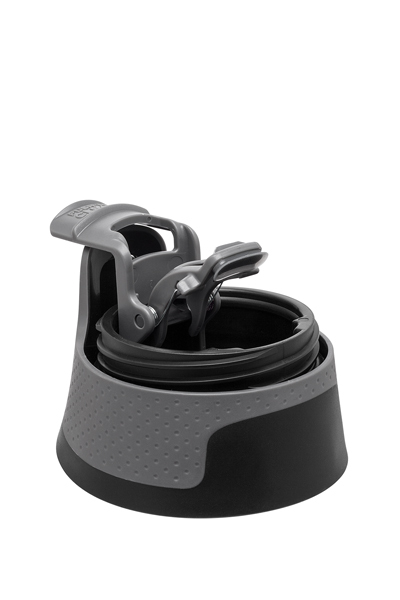 Hydrate on-the-go with the auto-seal technology- simply push the button to sip, then release to automatically seal and get spill-proof, leak-proof drinking with one hand.